Gothenburg is the beer capital of Sweden and I was able to experience it by myself in one of my lastest trips to Gothenburg and the West Coast of Sweden. I was amazed at hearing that Gothenburg with a population around 700.000 has over 200 local microbreweries where they produce this loving beverage in a thousand different ways. No surprise then that the city has its own week dedicated to beer and called properly GBG Beer Week. The idea mirrors beer weeks happening all over the United States and it was during one of them, the Great American Beer Festival in Denver, when two Swedish who love beer decided to organize something similar in Gothenburg. Since 2014 the GBG Beer Week fills the city with events and tasting events related to beer. Many bars, pubs, restaurants, brewers and importers join the hype. This year over 77 activities are planned with some new and exciting novelties like “beer-yoga”, “beer-floorball” or “dogwalking with beer-tasting”. At the end of the beer week the city hosts the Whisky and Beer Fair attended by over 23.000 visitors. Every year a new kind of beer is brewed for the occasion which also helps to pay for the costs of the festival. 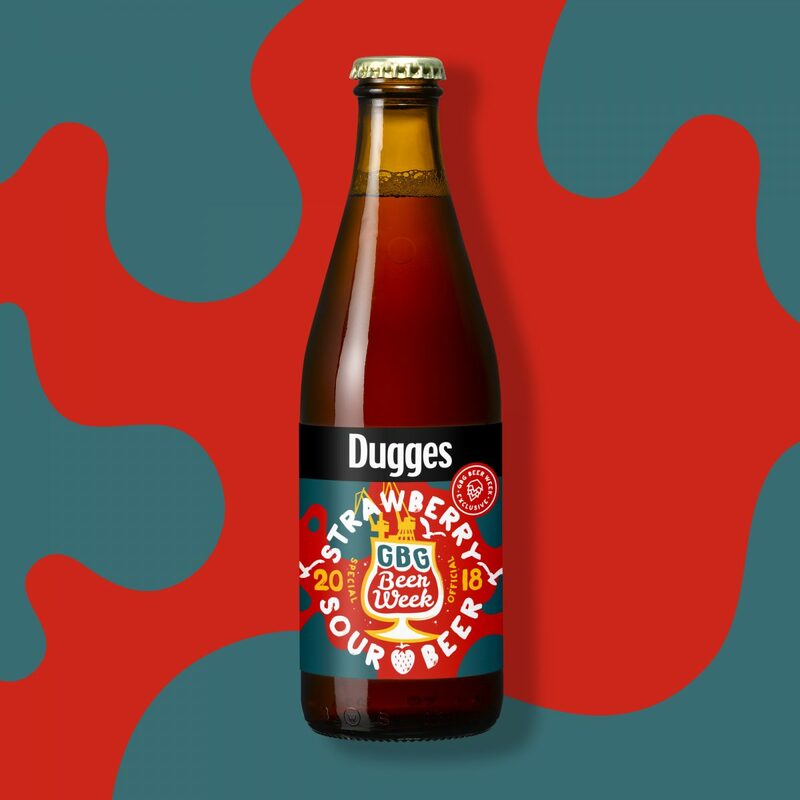 Last year local producers Dugges Bryggeri brewed a strawberry sour beer. This year Vega Bryggeri will present its Goodness Grapecious IPA beer made with white wine grape must. From day one this special beer will be available for buying and a week later a limited edition will be made available at every Systembolaget, state-run liquor shops, in Sweden. 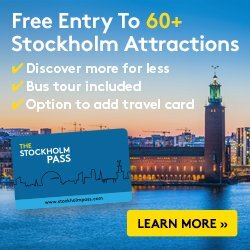 In 2019 the GBG Beer Week runs from April 5-12 which serves perfect those of you who are planning to travel to Gothenburg at Easter (check here for tips on Easter in Stockholm). If you are planning to visit the festival don’t forget to download the app which features all events and their details. Finally if you are looking for places to enjoy local beers check out these ones while in Gothenburg: Dugges Ale & Porterbryggeri, Oceanbryggeriet, Rådanäs, Göteborgs Nya Bryggeri, Beerblioteket or Stigbergets bryggeri.